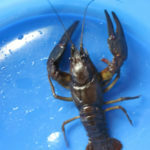 In Kirmakka holiday cottages the place is excellent for some outdoor activities, especially fishing and crayfishing. 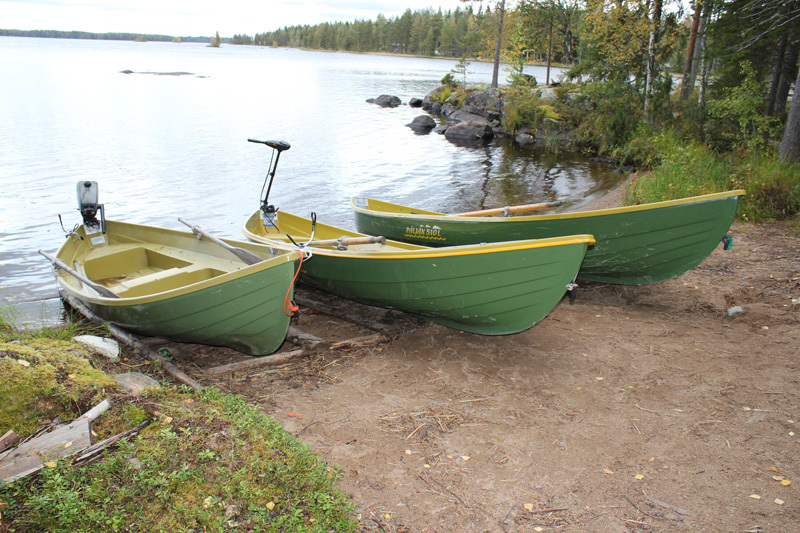 By the peaceful Koivujärvi-lake you can catch fish by angling and spinning. During the winter you can also try out ice fishing. 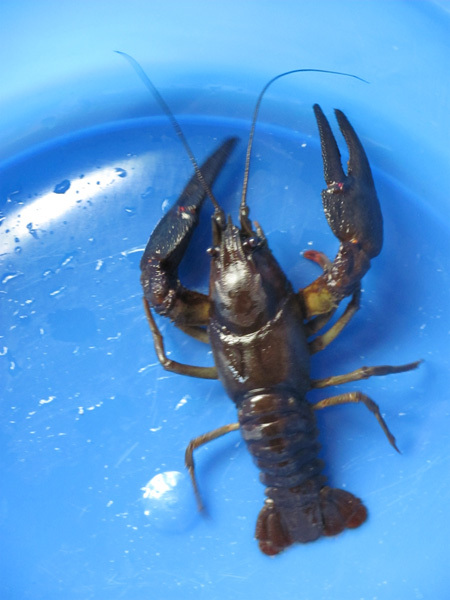 Koivujärvi is known for its good fish- and crayfish stock. During the fall you can freely pick berries and go mushrooming. You can also take a walk or run in the scenic and peaceful landscape. 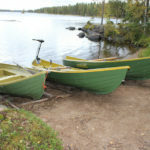 During the winter you can do cross-country skiing or make a daytrip to the hut in the close-by island and have a snack by the campfire. If you can hear the song of a black-throated diver in your home lake, you can be happy. You see, black-throated diver only stays and nests on lakes with a clear, clean water. 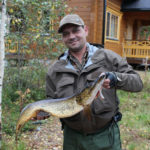 You will most likely meet a black-throated diver in the shores of Koivujärvi, who flies diagonally in its fishing trips. 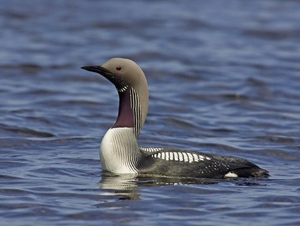 Black-throated diver is fairly common in Northern Savo, which is also why it has been chosen as the official bird of the region rich in lakes.